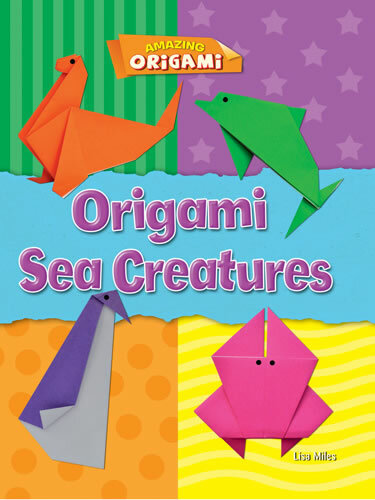 Using just a sheet of brightly colored paper, readers will learn to make their very own artistic masterpieces through the Japanese art of paper folding. 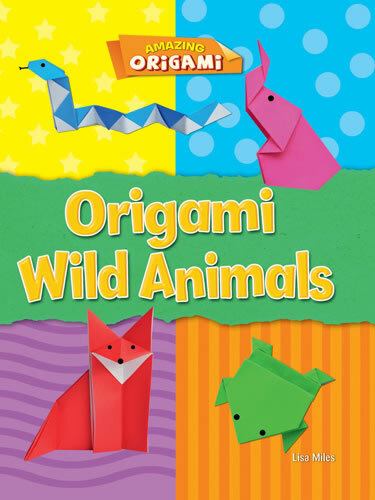 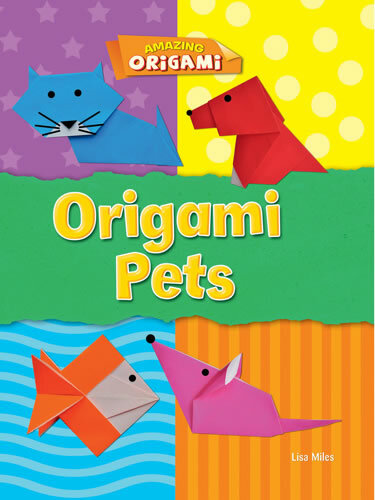 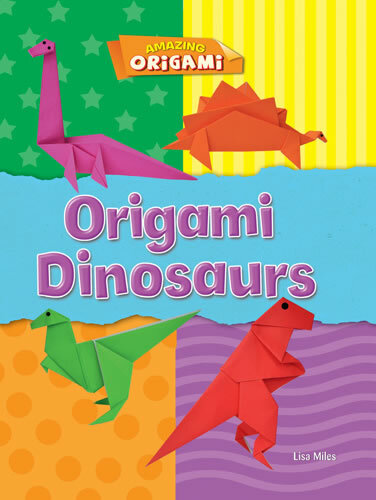 Clear, step-by-step instructions guide origami enthusiasts through the process of creating a myriad of favorite creatures, including dinosaurs, birds, butterflies, and a host of other animals including familiar pets, farm animals, and wild animals. 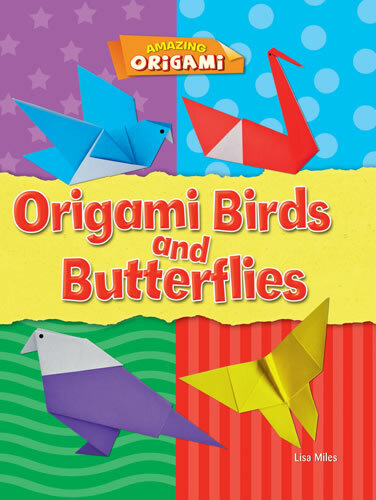 An origami key is included in each book to lay the foundations of common origami folds and techniques, and colorful photographs show each step in succession, helpfully annotated with arrows and guidelines. 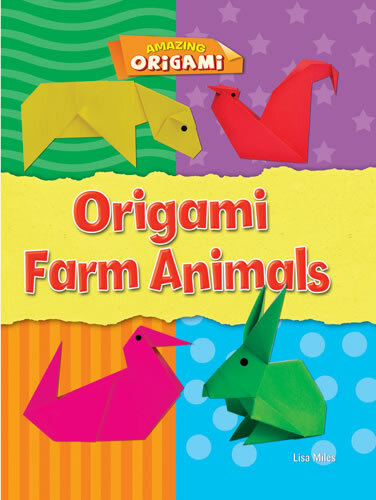 Vibrant real-life photographs of each featured animal are also provided as a model for each project, along with fun facts to enhance readers' knowledge of their subject.